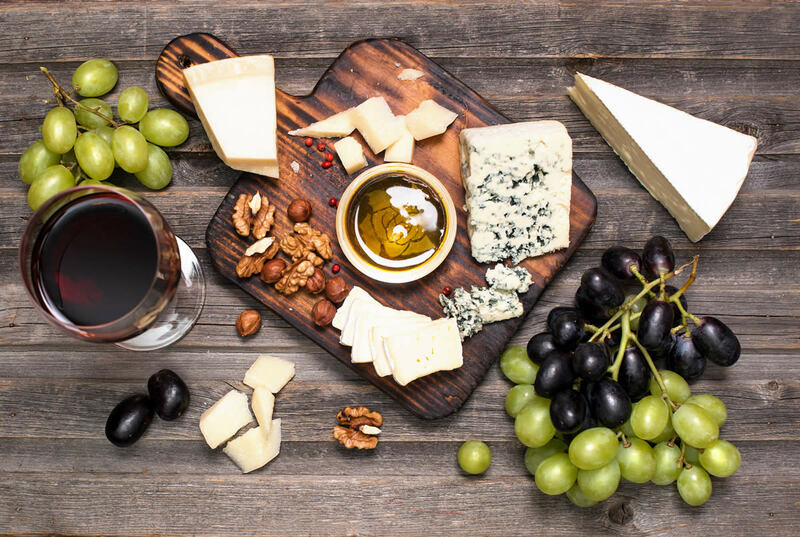 INOX is holding a cheese and wine night on Friday 29 September from 5pm. Winter is coming! So we are encouraging everyone to unwind after a long week at work and enjoy the nations favorite treats! Enjoy four delicious Yorkshire cheeses paired with four tasty wines carefully selected by our chefs and wine experts…all for just £19.95 per person! Give us a call or email to reserve a table!